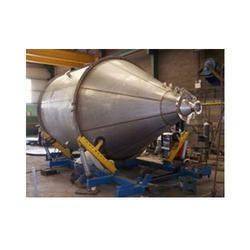 With the huge understanding of this realm, we are much esteemed in rendering Boiler Fabrication Service. Employees render this service as per their specific necessities. In order to accomplish the remarkable gratifications of our clients, we implement these services with extreme care. 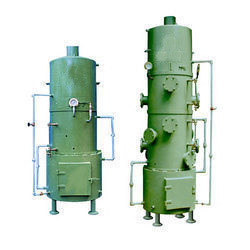 So2 generation & So2 absorption system for Starch & Allied Industries, Heat Exchanger Plate or Shell & Tube Type, Digital process control for Temperature, Flow Measurment.